boating, and you could also golf here. As expected there are restrooms here, and unsurprisingly you could locate a splendid swimming pool here, so you could swim a couple of laps. with the wifi offered. There's a splendid nature trail here; everybody should go hiking occasionally, and Lassen Pines RV Resort is a tremendous place to do that. Ride a bike here at Lassen Pines RV Resort, and for people who like to play horseshoes this is a magnificent place. Go ahead and bring your hamsters, animals are allowed; unsurprisingly there are showers at this campground. is suggested for experienced whitewater paddlers only. Whitewater kayaking and rafting may turn risky, so check the latest conditions before heading out. 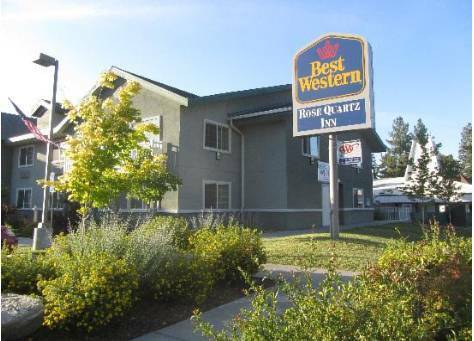 Outdoors recreation in the vicinity of Redding, California, the metro area neareast to Lassen Pines RV Resort. Find info on campgrounds, marinas, hiking trails, ski resorts, lakes, beaches, parks, whitewater, golf courses and more.